Chris Brown may be allowed back into the UK in the near future. 3. 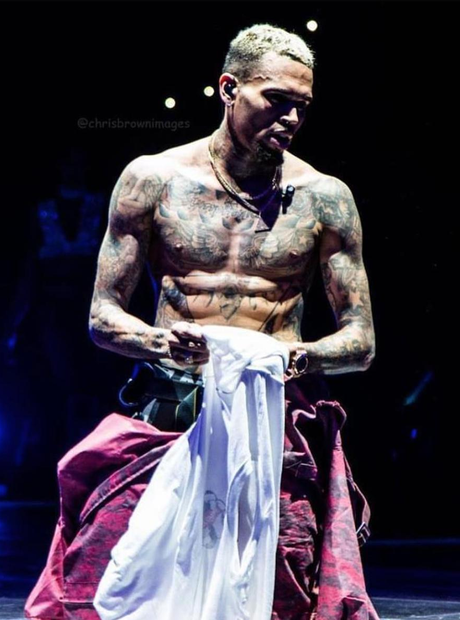 Chris Brown may be allowed back into the UK in the near future.